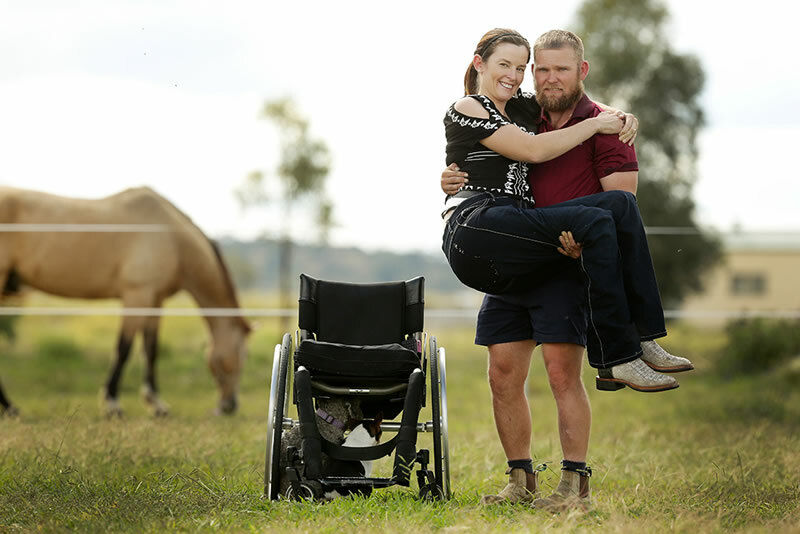 On New Year’s Eve 2011 Kristy Banks, a jockey riding in the Toowoomba races, fell from her horse becoming a paraplegic. With support from her husband, Dale Groves, Kristy has since accomplished many things including getting back on a horse in leg braces to compete in barrel races. In 2013 the couple accomplished another marvellous thing—Kristy is pregnant with the couple’s first baby! Since they found out they were expecting Dale has been growing a beard which he is set to to shave off when their little boy is born. Dale has set up his own “Great Shave” event on Every Day Hero with the impressive goal of raising $3000 for spinal cord injury research. Thank you Dale and Kristy! Stem cell tourism article featuring Megan Munsie, of Stem Cells Australia.It’s broke, so they’re fixing it!